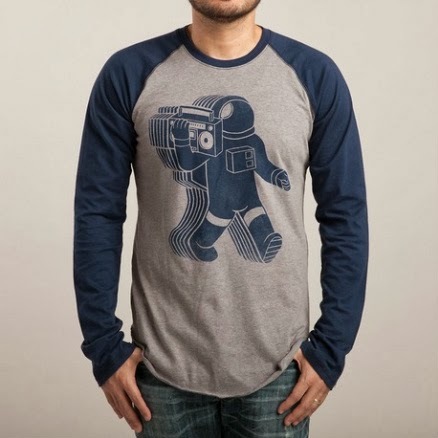 Threadless has given Christopher Golebiowski's classic design a new look with this "Funkalicious" baseball tee. The one color print looks just as groovy as the original. Use code PREZSAYZ30 before 5pm CST today, 02.19.14 to save 30% on your purchase.